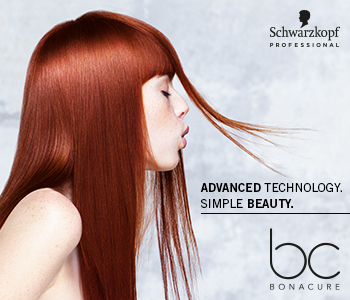 Restore your hair’s natural beauty and bounce with the Schwarzkopf BC Bonacure Excellium Q10+ Collagen collection, a rejuvenating regime to add lustre back into your locks. Enriched with essential Q10+, a natural keratin stimulator, plus re-plumping collagen, this duo works to penetrate your follicle with refortifying properties whilst restoring your hair’s elasticity, texture and style. For voluminous, multi-dimensional colour indulge in the Excellium Q10+ Collagen range.